Are you going to dress as a Wolf this Halloween? These Grey Hairy Hands are the perfect accessory for you! Are you going to dress as a Wolf this Halloween? These Grey Hairy Hands are the perfect accessory for you! This pair of scary Hairy Hands are finished off with black fingernails. 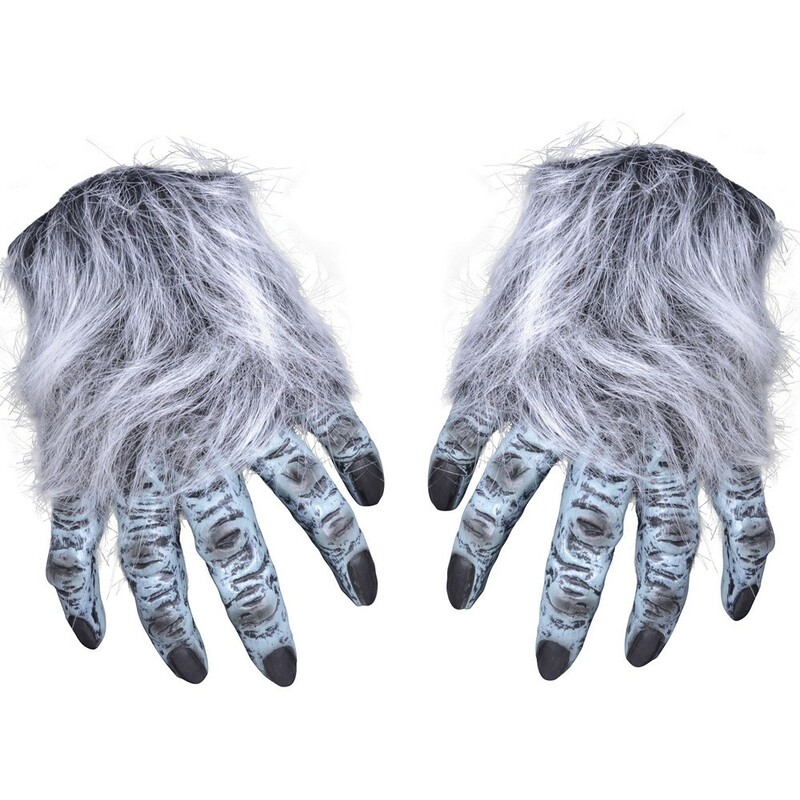 These Hairy Hands are the perfect finishing touch to many animal outfits so, why not add these grey Hairy Hands to compliment your outfit? These Hairy Hands are also available in Brown.